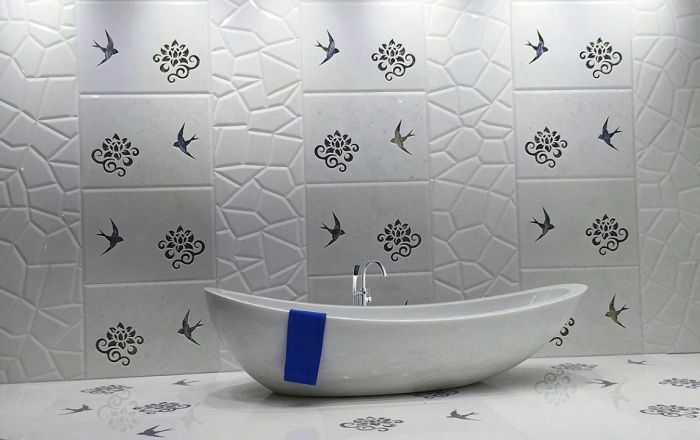 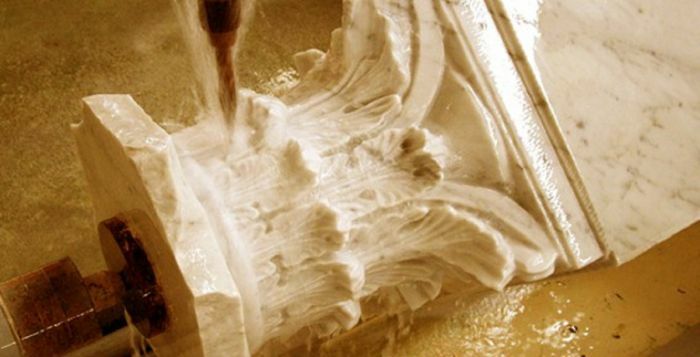 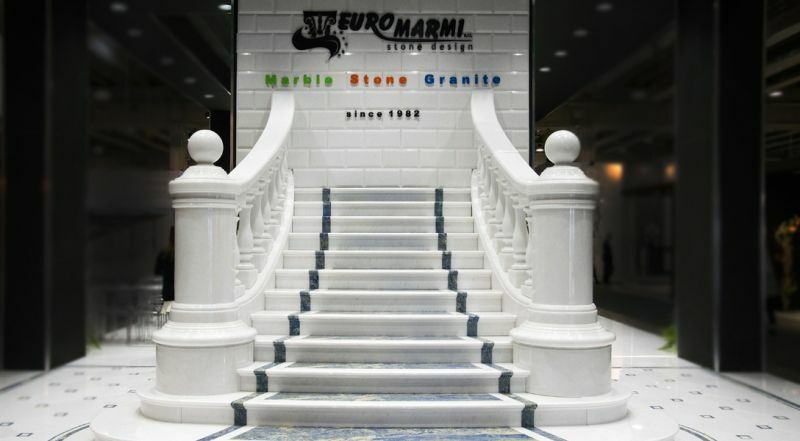 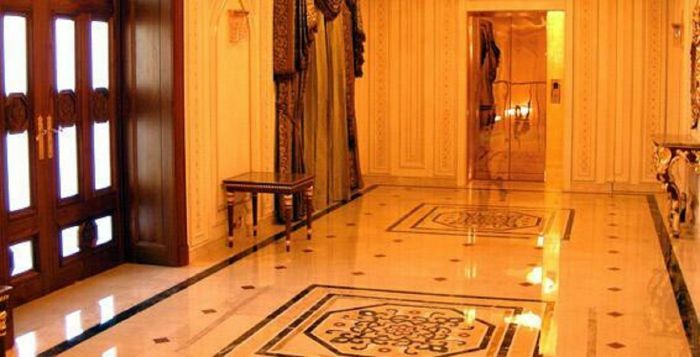 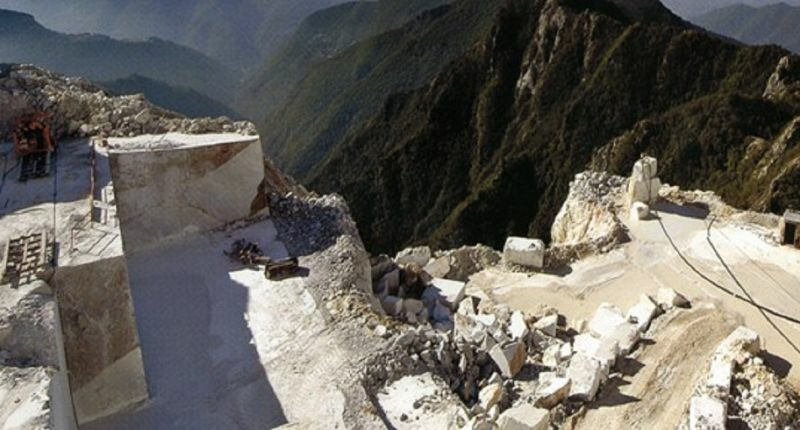 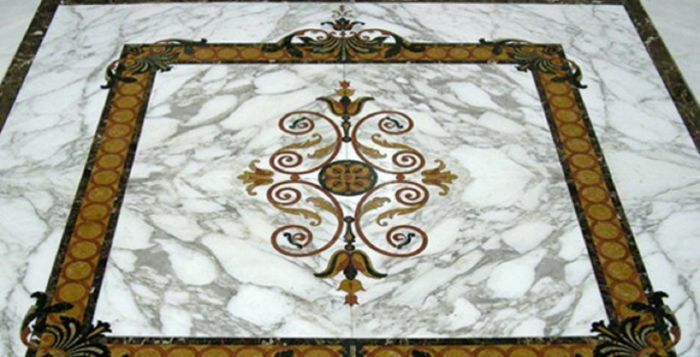 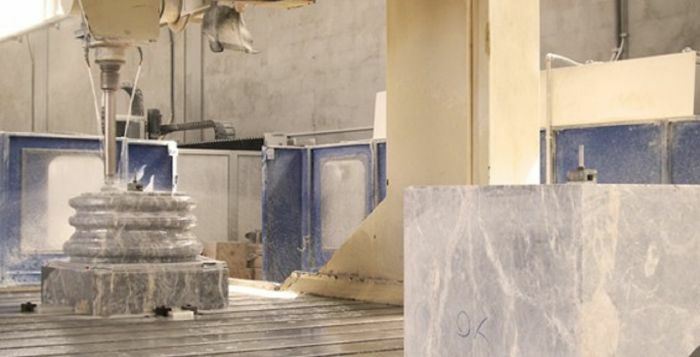 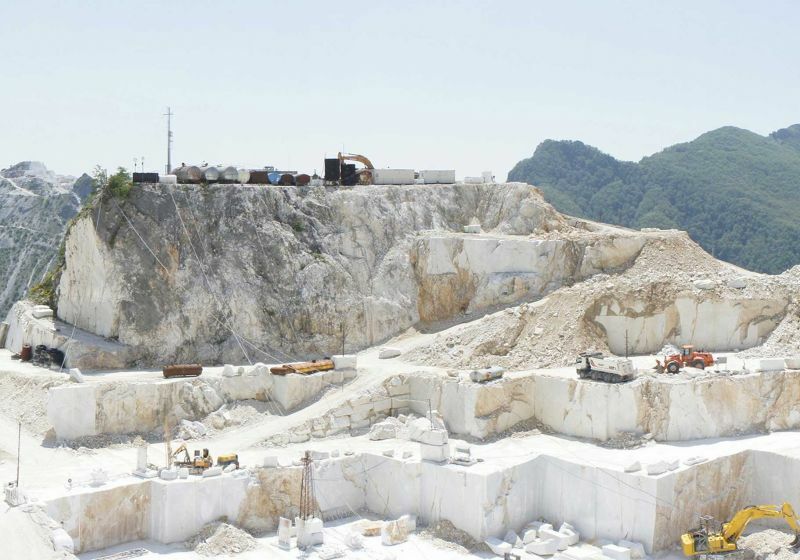 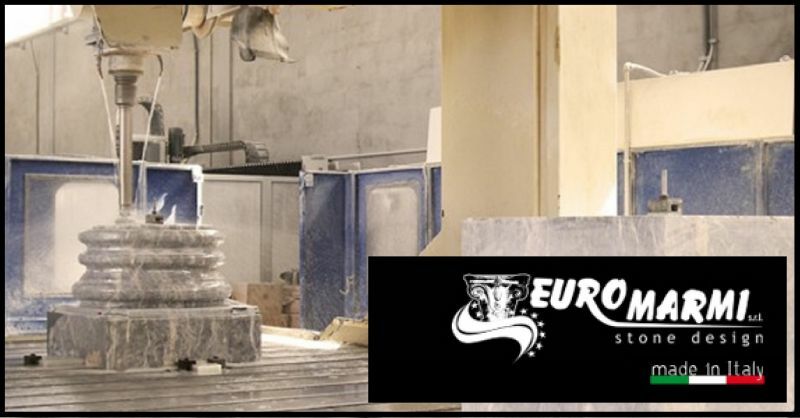 Euromarmi, founded in 1982, became a successful enterprise in the marble industry within a few short years. 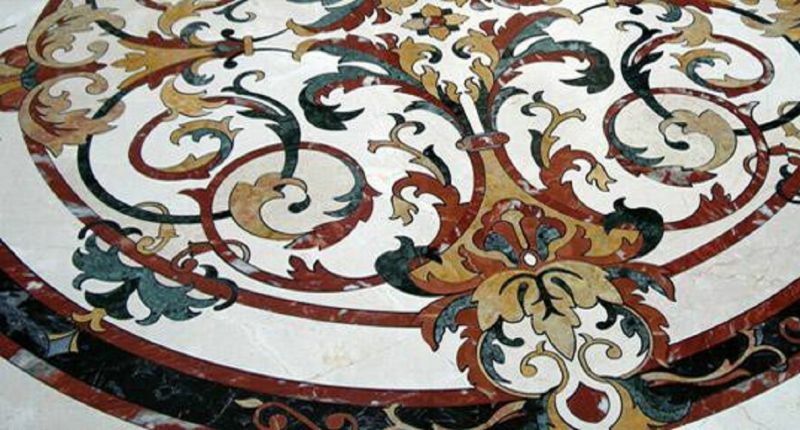 During its first years of activity, the company was under the direction of Nicola Stiuso and his wife Angela. 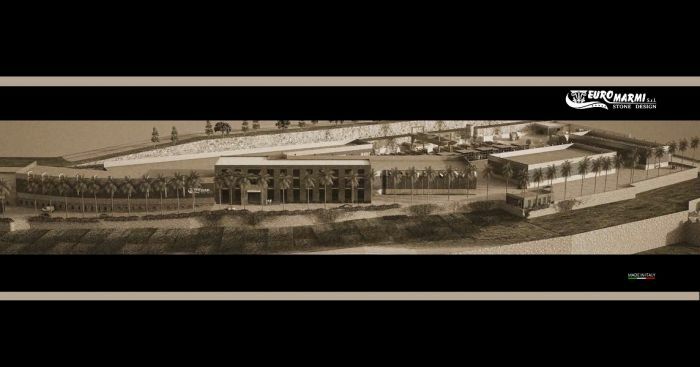 The Stiusos, always motivated from the start, committed themselves to the success of the company, while also driven by the desire to rightly secure a productive, flourishing and active company for their children. 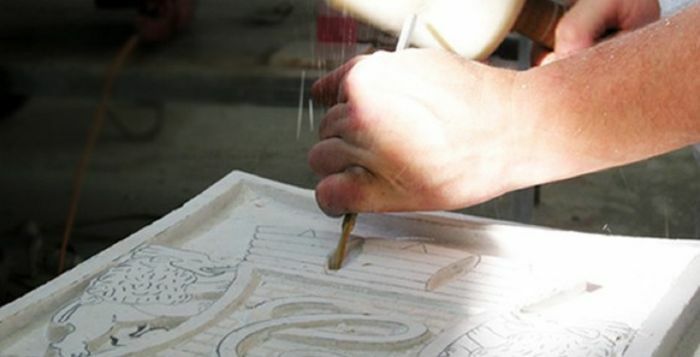 With work, stubborn determination and passion, the unflagging couple achieved noteworthy growth in company turnover within the span of a few short years. 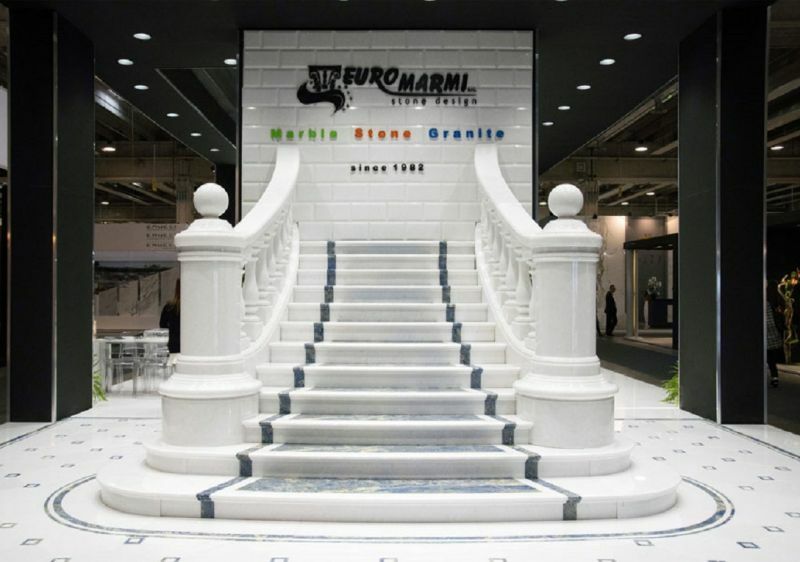 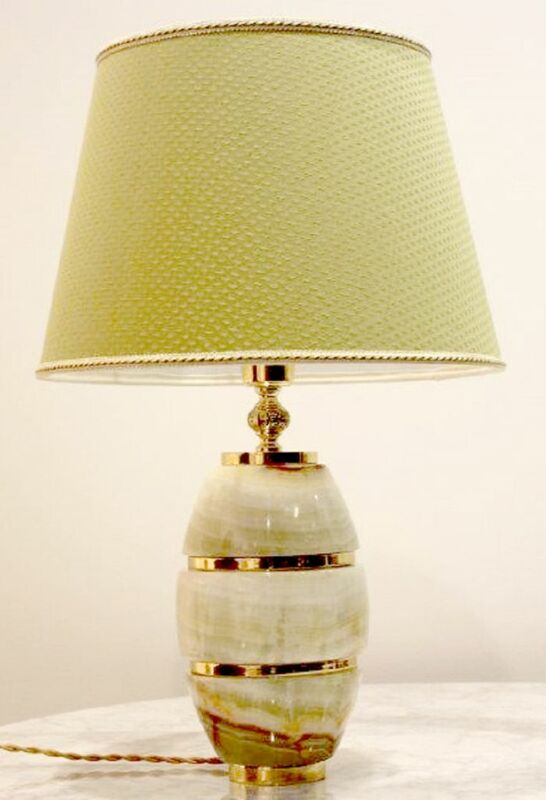 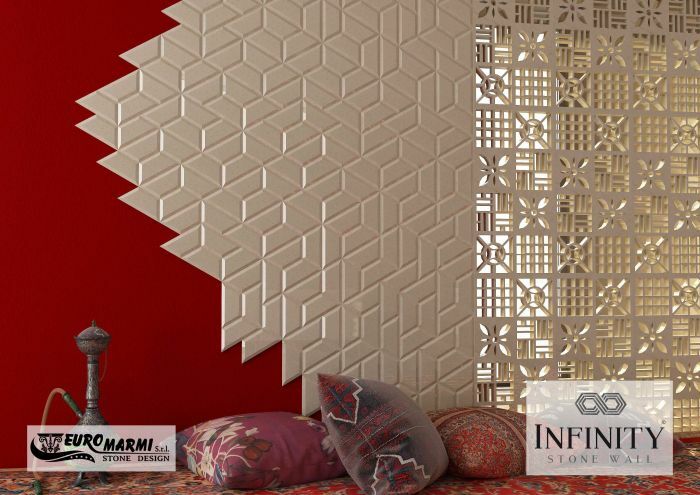 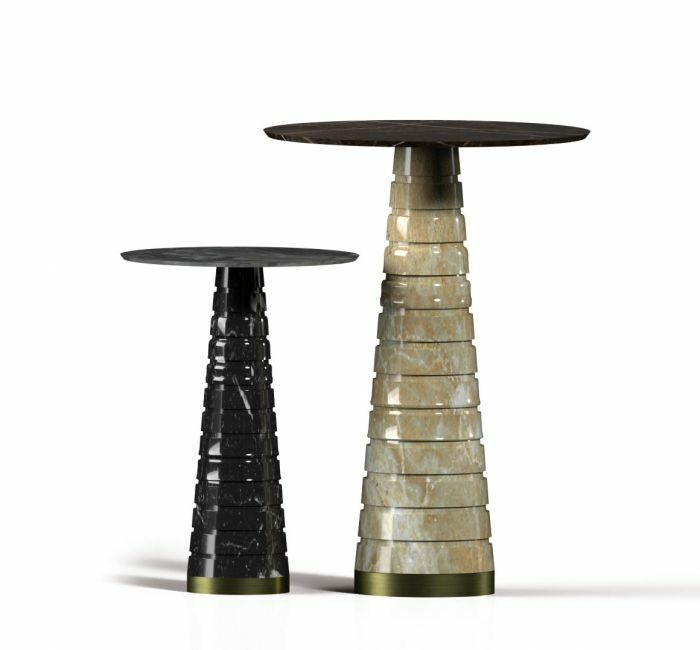 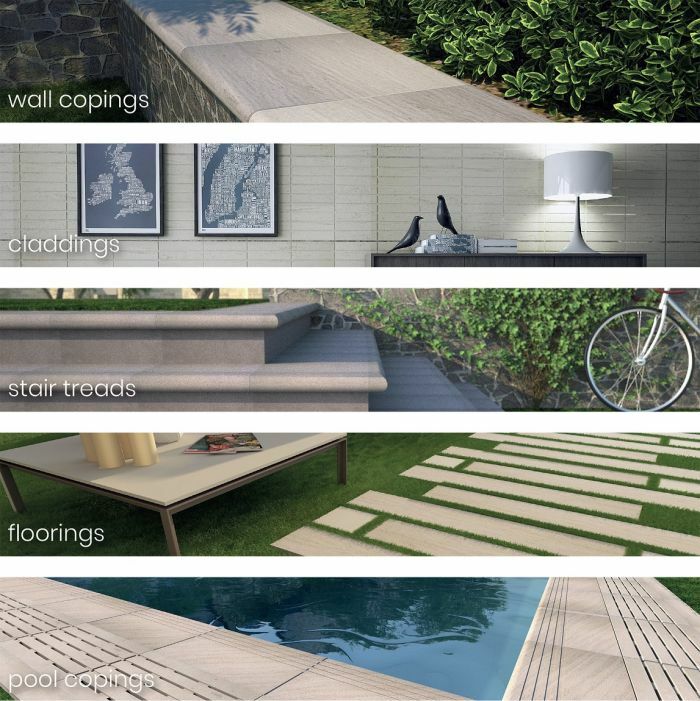 Construction companies within the public and private sectors turned to Euromarmi, with increasing frequency, seeking a small artisanal company offering quality craftsmanship. 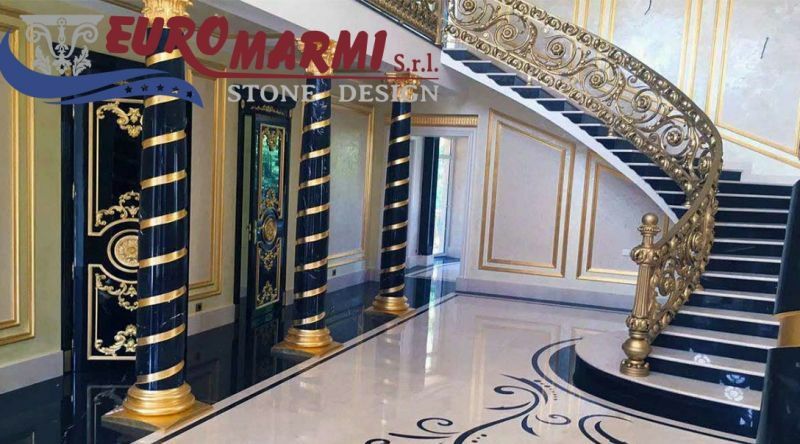 Despite lacking sufficient equipment at the beginning, with great commitment, working sometimes day and night, they were always successful and timely in fulfilling every request made of them. 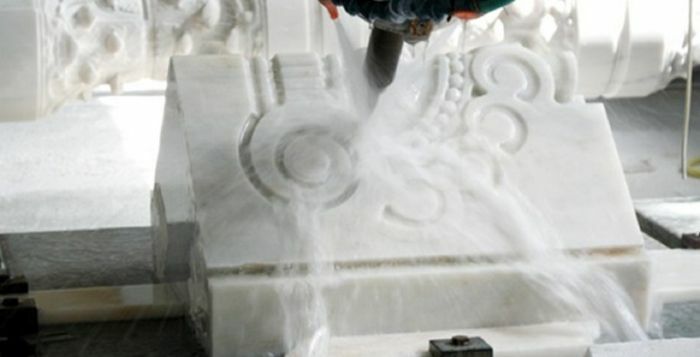 It was in this way that the founding couple, with characteristic tenacity, were able to realise their dream of passing on a small but solid concern to their children, which was destined for rapid growth. 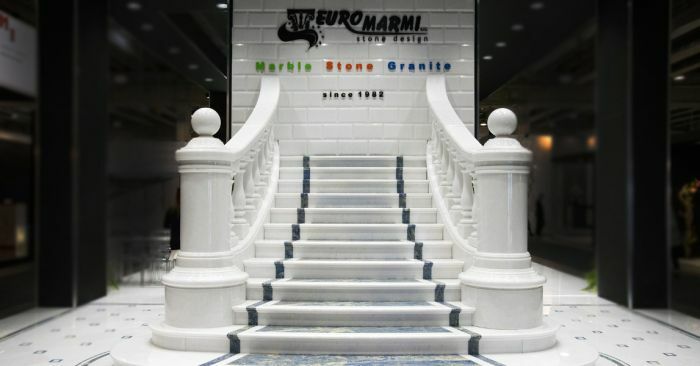 Euromarmi SRL Italia специализируется на производстве и обработке мрамора.